‘Voices of the Black dog’ is a social medial platform designed to get people talking and opening up about their experiences with depression, anxiety and/or suicide, from every point of view not just the sufferers. ACFC wants the community to express their own individual stories in an artistic, creative way whether through a VIDEO, a RAP, a POEM, a STORY, a DRAWING or a PHOTO it doesn’t matter! Our voices are louder together and together we can finally help breakdown down the stigma attached to mental illness and suicide. 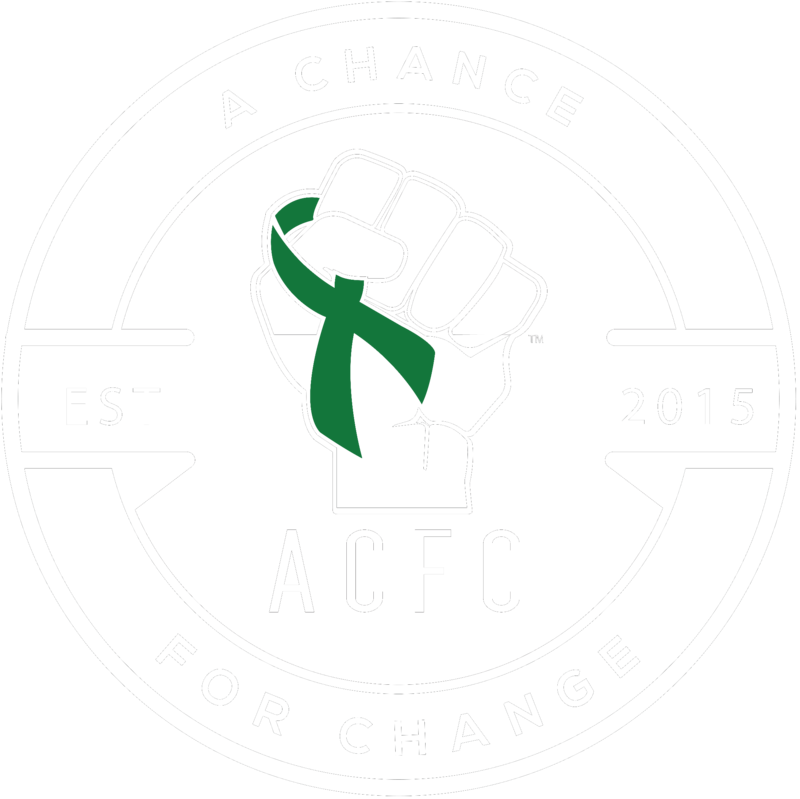 ACFC will be sharing the stories as they come in, with a hopes it might help someone, somewhere, out there who may have lost all hope and believe they are alone. Please get behind ‘Voices of the black dog’ and let your story be heard. You never know, your own experience could help save someone else’s life! Please send us your stories via email to: info@achanceforchange.org.au or fill out the Contact form.